The tri clamp & flange gaskets, we manufacture are appreciated for their host of qualitative features. 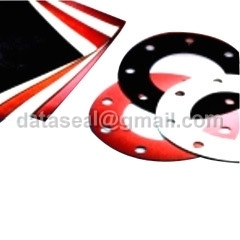 These gaskets are available in various specifications such as Square, Rectangular, Round, Half Round, Taper. The gaskets are also available in alphabetical type such as A, B, C, D, d, E, e, F, H, I, P, O, T, U, V, Y, Z Types section & profiles. We also offer special inflatable silicone gasket that are available as per clientsâ€™ specification and can be provided to suit functional requirements.